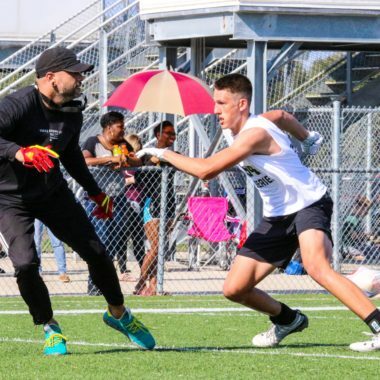 BCP, January 15, 2019– This past Sunday, 130 scattered wide receivers, defensive backs, tight ends, and quarterbacks from local counties, competed head-to-head in BCP’s E7 small skills camp series; and boy, did they give their supporters a show. Here are just a few notable names that made their presence felt throughout the entirety of the three-hour workout… stay tuned, more to come! 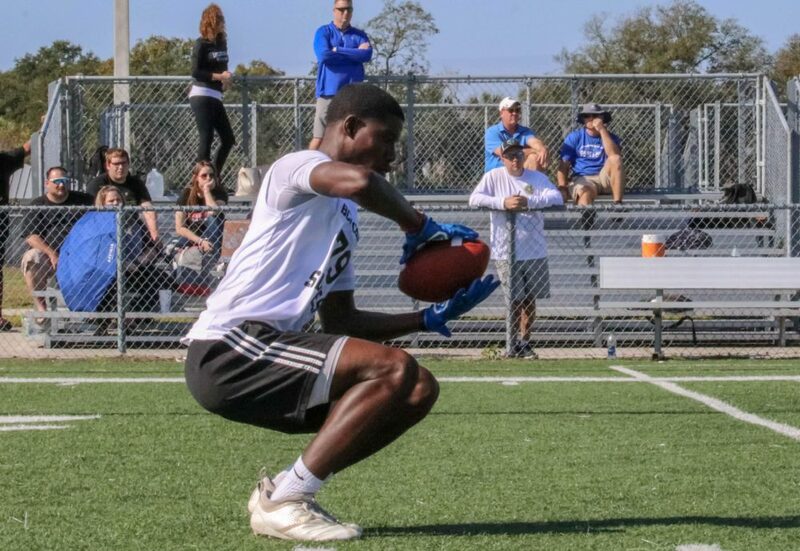 Former 2017-18 Hernando County Offensive Player of the Year as a sophomore wide receiver at Central High, two-sport athlete Isaiah Brown has turned some heads both on the field and on the hardwood. Transferring to Hernando High after his sophomore season, he assumed his duties as the new guy wisely this 2018 junior season as a Leopard. An absolute miss-match for anyone lining up on the other side to contain, the agile big man standing at 6’2” 220 punishes defenders with his devastating blocks AND he can catch just about any pass that comes his way?! He’s created some must-watch, eye-opening film throughout his high school career, no doubt. Being underutilized, Brown never shied away from shining in the given opportunities. In 10 games played according to MaxPreps, he accumulated 377 receiving yards on 27 catches, averaging 14.0 receiving yards with a 56-yard long-catch and 4 TD’s, contributing to a lot of Hernando’s dirty work, while still being a definitive scoring factor for the program. On the court, in 15 games, he totaled 9.4 PPG, 1.9 APG, 3.4 RPG, 0.7 SPG and 0.1 blocks per game as a forward, strong forward and shooting guard. 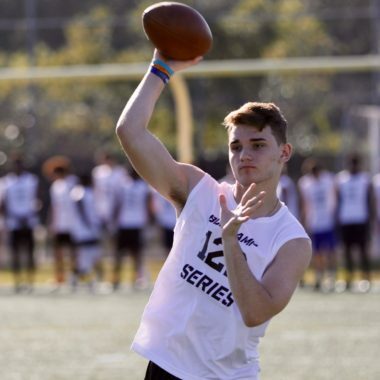 2020 QB Makenzie Kennedy, Plant City- “I had a pretty good day and threw a lot of good balls; I learned a few things about football and pointing your toe through your target. 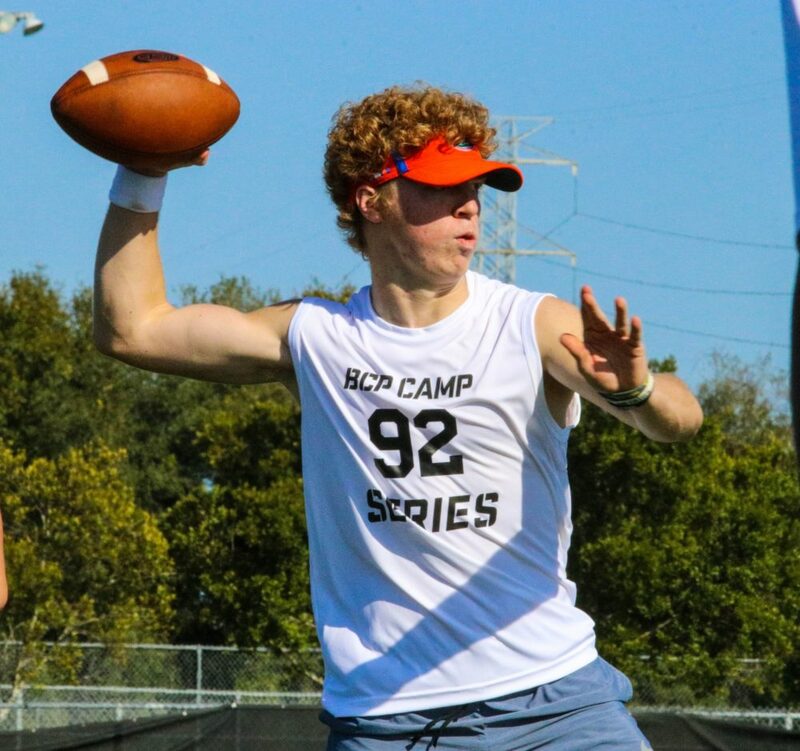 BCP camps are good if you want a quality camp with a bunch of local people and great coaches to help you perfect your craft.” This 2018 season at Strawberry Crest, in 7 games played according to MaxPreps, the 6’2” 190-pound, junior signal caller posted 513 passing yards on 47 completions of 130 attempts, recording 4 TD’s with his whip of an arm, was light on his feet, putting up 392 rushing yards on 70 carries with 1 TD, averaging 5.6 YPC, including a 100+ yard game on 13 carries and conserved the pigskin well with no fumbles; despite the Chargers’ rough 1-9 overall season bumps. On film, Makenzie possesses a persistently, dependable deep ball in the shot-gun and has an unwavering ability to scramble and take off from the collapsing pocket, making plays from nothing on the fly. Pretty shifty and quick for a quarterback, never afraid to boldly lay his body on the line for some extra yardage either. 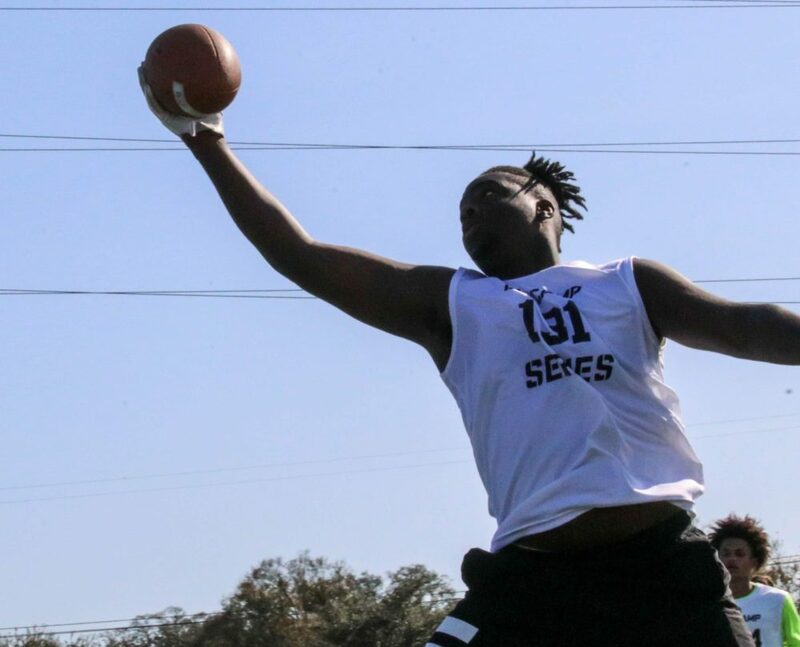 He’s got the tools to get the job done, with great overall mechanics and heart, hungry to take on his senior leadership role as a Plant City Raider. “I stand by my faith and I know that I have God looking out for me- my freshman year I broke both of my legs so that gave me a stepping stool to work even harder than before and I haven’t stopped,” Makenzie explains when asked about underlying motivation and mindset. Last but certainly not least, upcoming 5’11” 160-pound junior student-athlete, Yusef Leak made some impressive snags on camp day. On the gridiron, he’s constantly striving to out-work and out-smart his opponents in any task he readily accepts. Yusef’s show-stopping speed and awareness for where the football’s going to be, combined with his outstanding set of hands and endless drive for more yards after the catch (because you already know he’s probably winning the contested 50/50 ball) aided the Eagles in their optimistic 8-2 season. His mature demeanor and determination to better both facets of his game, along with his off-field goals, depicts himself as an underrated prospect and locked-in individual. 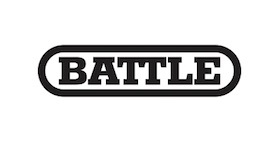 Leak holds himself to a high standard and is a valuable piece to any organization that is interested in possessing a classy player and person. Fully capable of exceeding his given chances, he made the most out of a little as well. According to MaxPreps in 10 games played, Yusef racked up 270 yards on 21 receptions, averaging 12.9 receiving yards, collected 14 solo and total tackles with 1 TFL defensively, tallied 5 receiving touchdowns, 1 rushing TD on 3 carries for 83 yards in 3 games and one 47-yard interception return to the house. He’s extra explosive when bottled up; I wouldn’t test his abilities too much or you’ll be looking at the back of his jersey for the entire matchup.